“What are you doing?” She snapped as she folded the magazine in half. 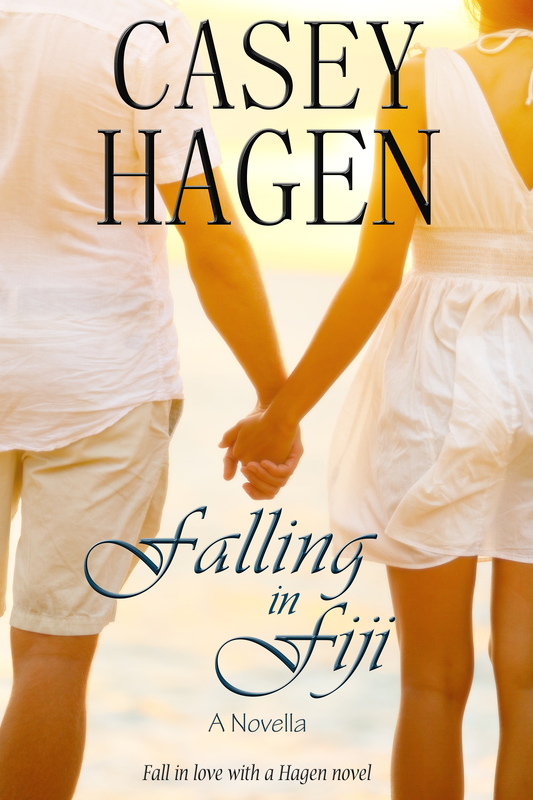 He shrugged, “It looked like an interesting article.” He leaned in, “What’s the most embarrassing thing that you’ve ever done Corrine?” He didn’t miss the goose bumps that rose on her skin as he whispered low. “What better way to get to know each other?” He said. 11 Responses to "Snippet Sunday May 3, 2015"
This sounds like a dangerous game. Good for her that he goes first. What a fun snippet. I wonder what his most embarrassing moment was? (I’d be hard pressed to pick just one from my own life!) I hope we find out next week. You will find out next week…and I took if from something that happened to my brother in real life! Great job on the snippet I really felt all the emotions going on in this scene. Thanks! I fixed it…thanks for the heads up 🙂 Funny thing…my husband found another typo in the snippet today. This is a guy who never reads, however, now that I write…seems that’s going to change! Well he obviously threw out the first dare and now he’s got to be able to give as good as he demanded. LOL. This sounds fun. It’s my first novella and intended to be a light, fun read. My first book that’s still in editing is an emotional minefield!